Software testing is a vast domain, but it can be thought of as two key buckets: automated testing and manual testing. Automated tests are run with scripts, enabling huge amounts of testing to be done rapidly. Like the name implies, manual testing is performed by individual engineers, and is much slower. Though these two approaches are different, each has its advantage and place in the QA world. Time: How quickly does the project need to be completed, and is there any flexibility in the timeline? Cost: What is the estimated budget for the project? Again, is there any flexibility? Quality: Is less than perfect unacceptable, or are a few small bugs permissible so that the product makes it to market quickly? Given the variables, the reason for the growing popularity of automation is clear. Increasingly, timelines are crunched and market demand for new, exciting features is high. Also, companies are trying to operate with lean teams, so investing in automation makes sense from a staffing standpoint. And the speed of the testing achieved with automation is unbeatable by manual testing. So, when the priority of the project is speed and efficiency, automated testing wins the day. What things are commonly automated? 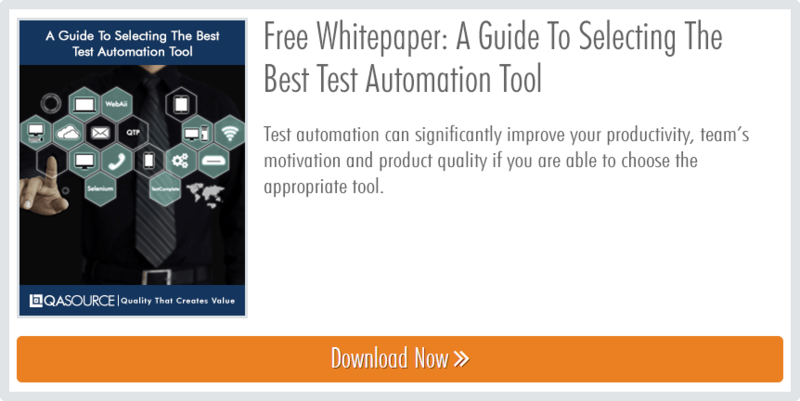 As companies swing rapidly in favor of automation, they’re losing sight of the benefits of manual testing service. What’s cited as manual testing’s biggest flaw is actually its biggest advantage -- human involvement! 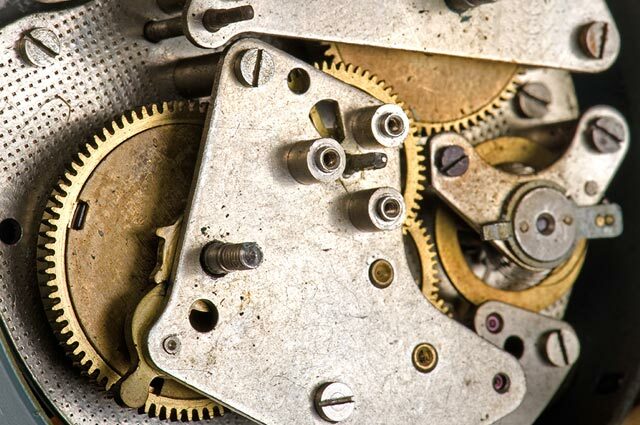 Removing the human element from software testing strips away all of the creativity and nuanced experience that the engineers brings to the table. Often times, engineers can see between the lines of a bug and take action in creating a solution, rather than just reporting it. Some specific types of testing, such as UX and usability testing, demand the presence and unbeatable intuition of a human user. What things are commonly manually tested? As you can see, deciding the right balance between automation and manual testing service is dependent on your specific project, the product, and your priorities. As always, consider each of these variables carefully and make the choice that best suits your needs -- your team and your users will thank you!